By now, most Americans have likely heard of the “smart grid.” This phrase is used to describe the computerization of America’s electrical infrastructure. The purpose of this computerization is to improve the reliability, efficiency, resiliency and security of the electric grid. A key component of the smart grid is an advanced metering infrastructure. AMI systems use digital meters and computer technology to measure electric use at homes and businesses more precisely than was possible with analog meters. The digital meters communicate via radio or existing power lines. They have been loosely termed as “smart meters.” AMI benefits electric cooperative members with greater accuracy in billing, faster outage restoration, operational savings versus manual meter reading and detailed data you and your utility can use to manage electric use more accurately. Unfortunately, a number of myths have developed concerning smart meters. These myths can be classified into three categories: privacy concerns, security and health effects. 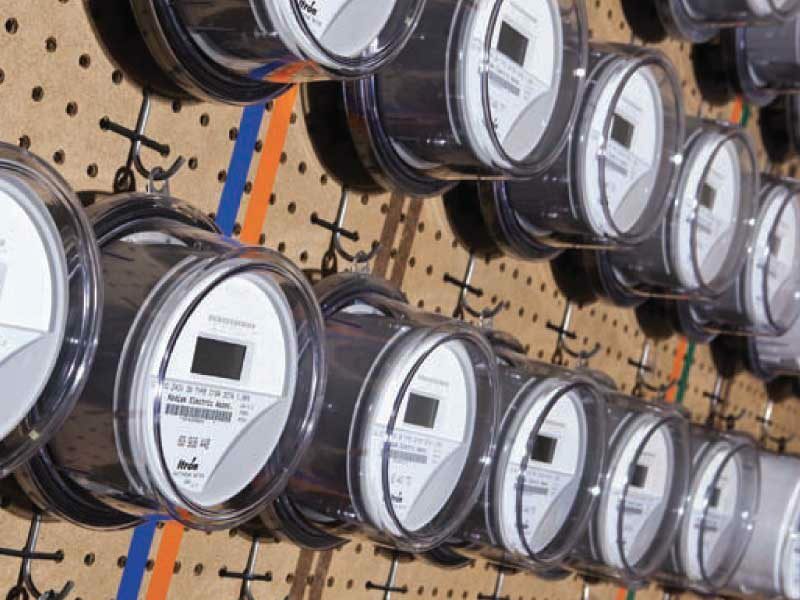 AMI meters, also known as smart meters, benefit electric co­op members with greater accuracy in billing, faster outage restoration, operational savings compared to manual meter reading and detailed data you and your co­op can use to manage electric use more accurately. Glades Electric Cooperative takes great pains to keep your information private—and that information includes the details of your electric use. The only people who see that data are you and cooperative employees. GEC will not release this information to anyone else without your specific permission. The myths are that the data collected can tell when you are home or away, exactly what you are doing when you are there and that this data is being given to the government. Naturally, the data may be able to show when you are home because for most families, energy consumption is higher then. But current meters cannot identify what activities are taking place down to the specific appliance in use. This myth is unfounded. What about the myth these meters make the electric grid less secure by providing an avenue for hackers to wreak havoc? While hackers continually attempt to break into electric systems, their focus is at higher levels in the operation. Hacking a meter is unlikely for a variety of reasons. Hackers like to work remotely via the internet. Smart meters do not offer that option. Radio­-based smart meters require the hacker to be nearby to catch the weak communication signal, break the proprietary communication protocol and be there for an extended time to collect the short burst of data sent. That makes smart meters an unlikely and unprofitable target for hackers. Finally, there are myths surrounding smart meters and ill effects on health. These concerns suggest that having a smart meter is the equivalent to having a cell tower attached to the side of your home. Again, this is unfounded. Two types of AMI meters are available. 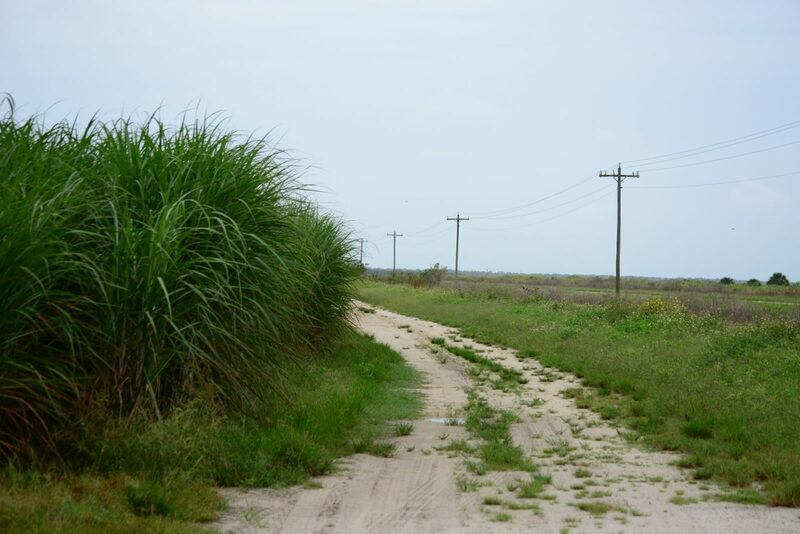 GEC uses power line carrier meters. When it is time for your bill to be generated, a message is sent to the meter through the power lines. A reading is returned back to the office through those same power lines. No radio or wireless frequencies are involved. GEC does not use the second type of AMI meters, which are radio­ frequency meters. They communicate intermittently for as few as five minutes a day. These devices are regulated by the Federal Communications Commission, and their output is well below allowable levels set by the federal agency. As one doctor observed, the radio waves emitted are more like those of a cordless phone or wireless router. Radio waves emitted by smart meters are much weaker and less frequent than other sources we use on a daily basis. We all benefit from continued development of America’s smart grid, and can rest easy with the knowledge that rumors surrounding radio­-based smart meters do not hold water.